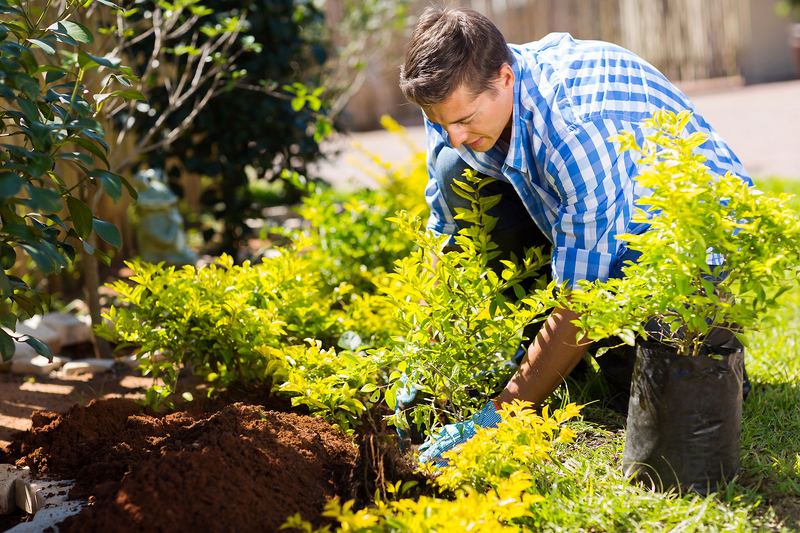 Tustin Landscape installs multiple varieties of shrubs and plants. 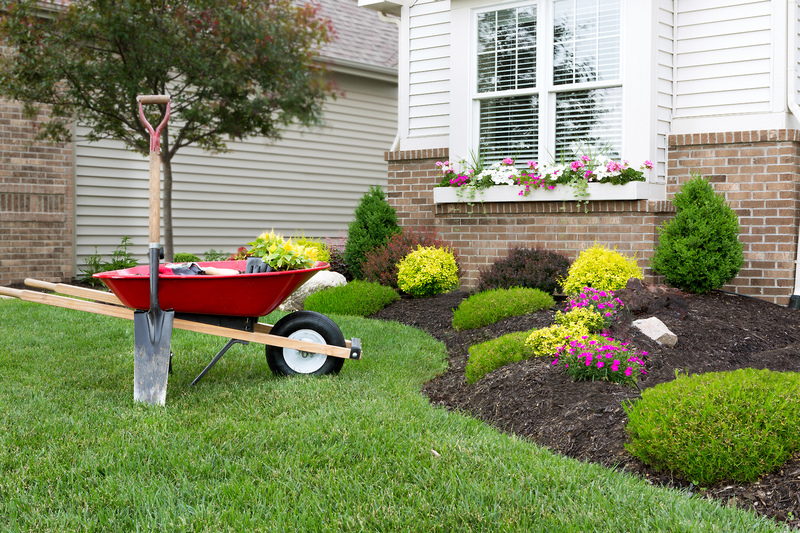 The process is completed in a few steps by first removing old soil, when necessary, and implementing new soil for a deep, wide, area for shrub and plant growth. Fresh mulch is implemented to provide a beautiful area. Please contact us to discuss a variety of plant and shrub options!